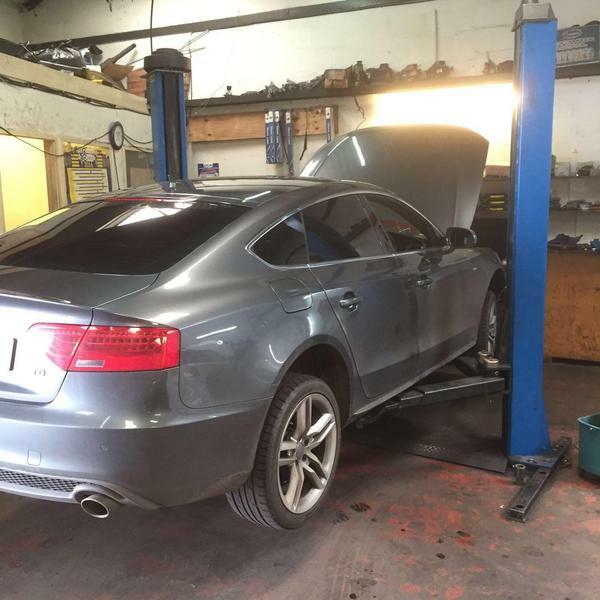 Car Fix Auto Centre (CFAC) Maintenance servicing and repairs to all vehicles Fully qualified technicians Auto mobile engineers MOT Electronics Diagnostics Exhausts Electrics Competitive, reliable and all work is guaranteed. STUDENT DISCOUNT AVAILABLE! Our environmentally-friendly garage supports students by giving them special discounts. If you'd like to talk about your job in detail, please give us a call. We are open from 9am-7pm Mon-Sat, and you are welcome to come by (no appointment needed). We have an established business, and our customers are always satisfied. 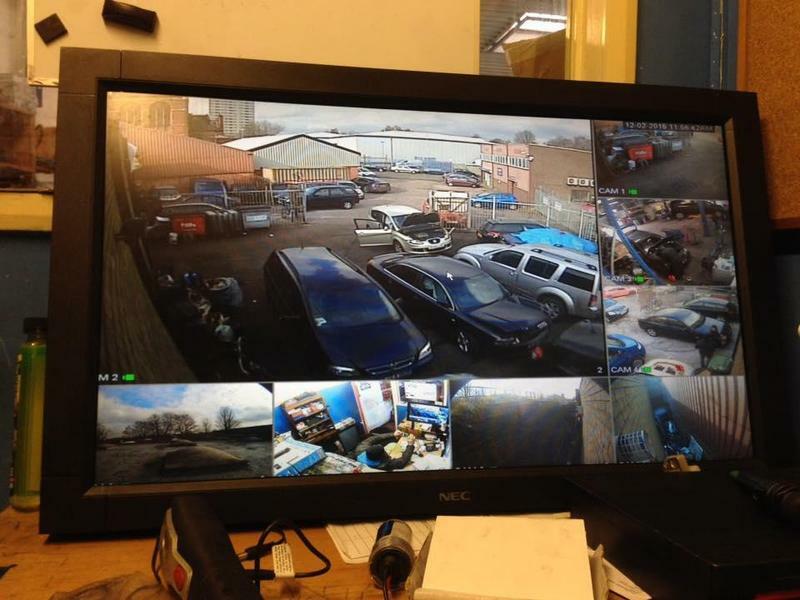 We are confident that you will be similarly pleased by the service of our professional engineers. Facebook: https://www.facebook.com/Car-Fix-Auto-Centre/ If you require vehicle recovery, please call one of these numbersThese numbers are for independent vehicle recovery services in the city. Excellent all-round service Everything is good cost friendly polite gave time of how long job would take and the job was completed within that time. 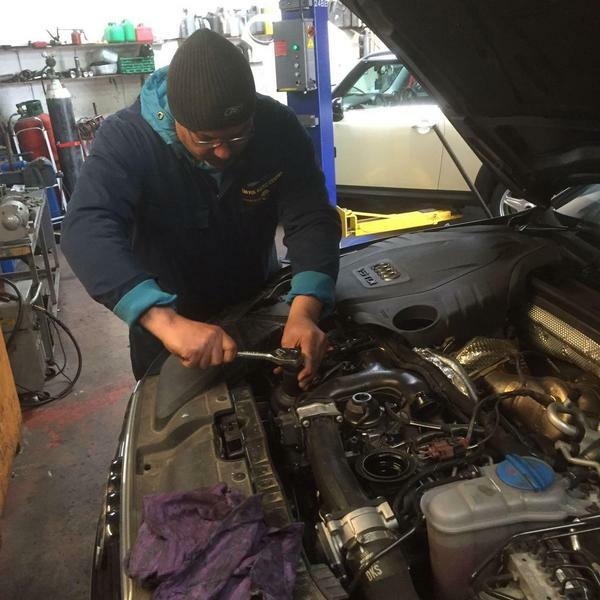 Car Fix Auto Centre is undoubtedly A 5 star Star Service. Friendly staff. got a big job done same day and received a courtesy car in the mean time. First time using this website and this garage. The mechanic was brilliant, kept me informed throughout, offered a courtesy car and showed me the broken parts he replaced. They also used LUK parts so I know I've paid for quality. Car drives fine since having the works done and I'd definitely use this garage again. Fair and competitive price, thank you!